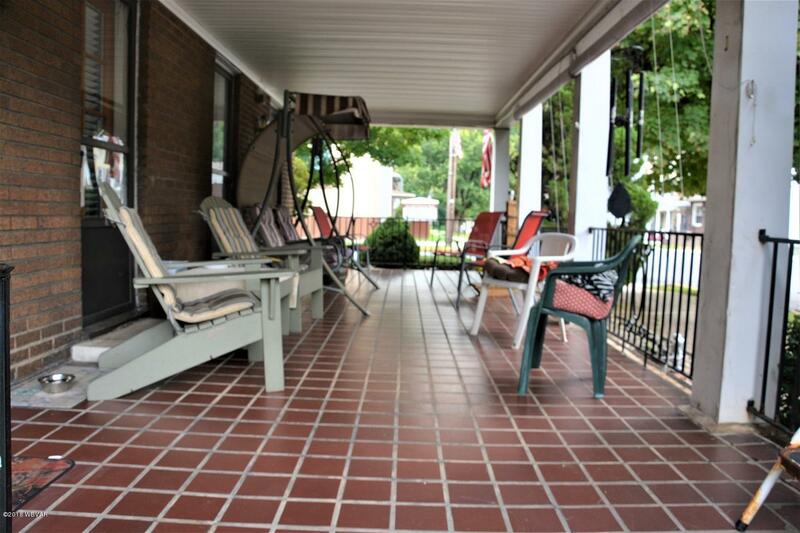 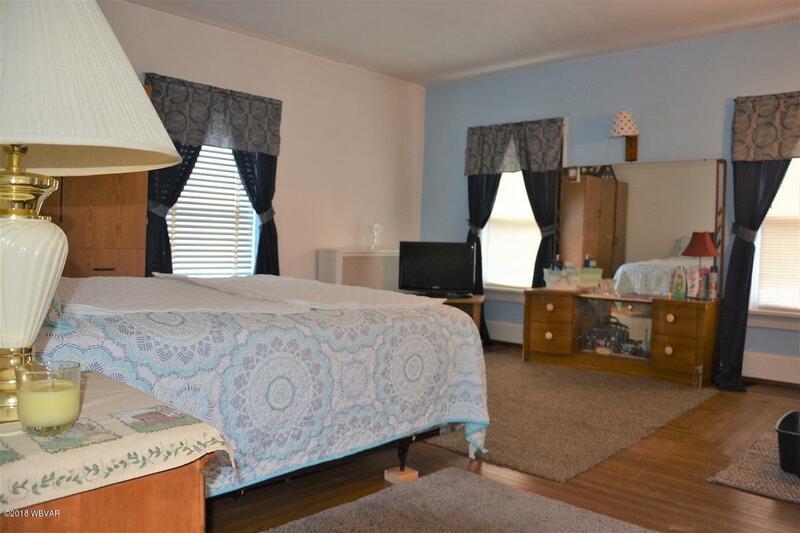 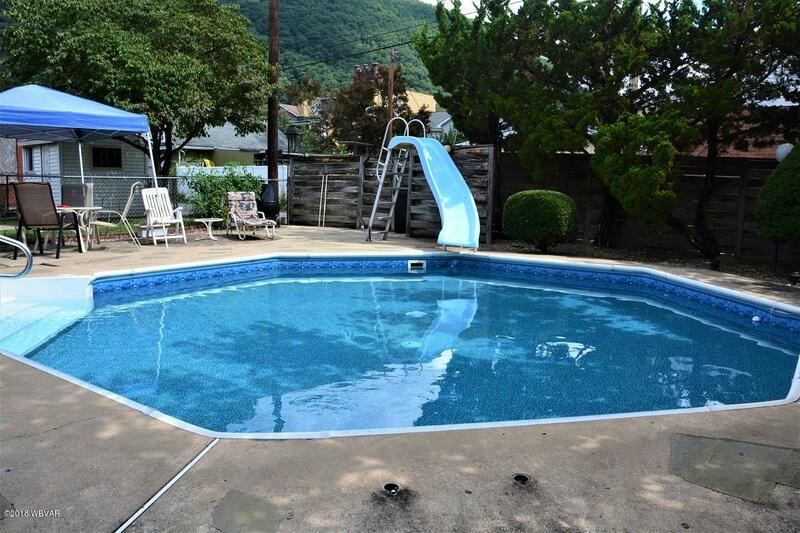 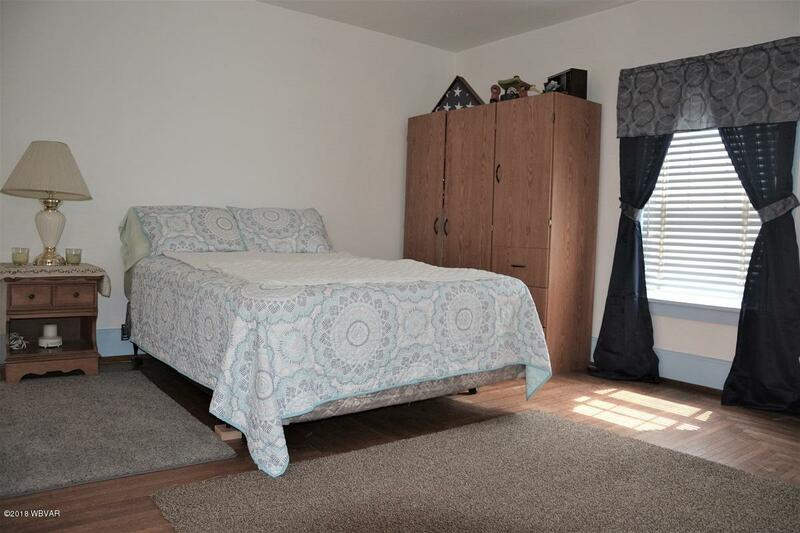 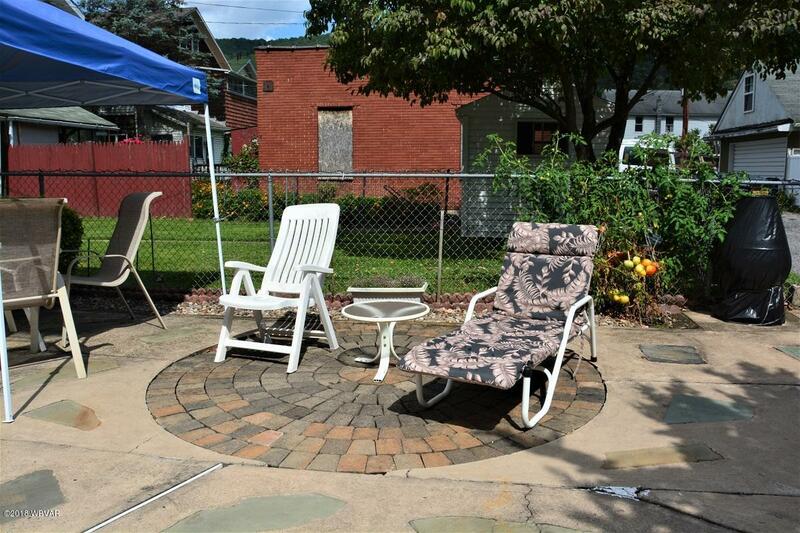 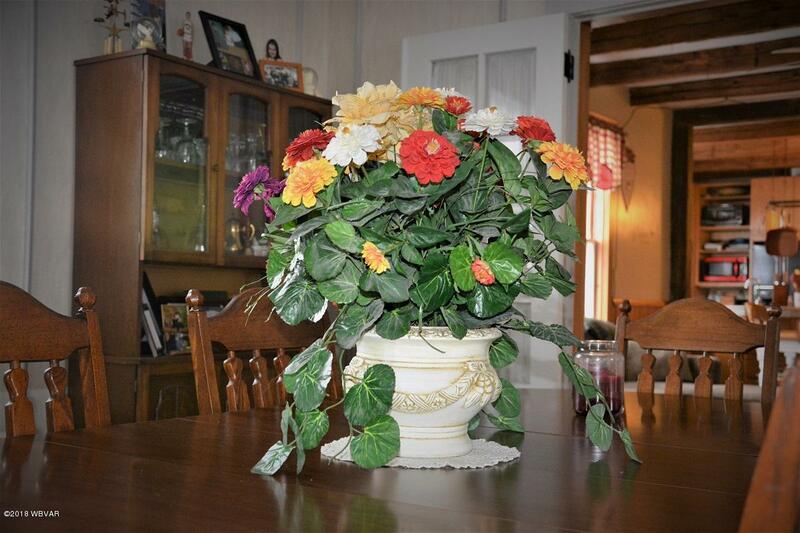 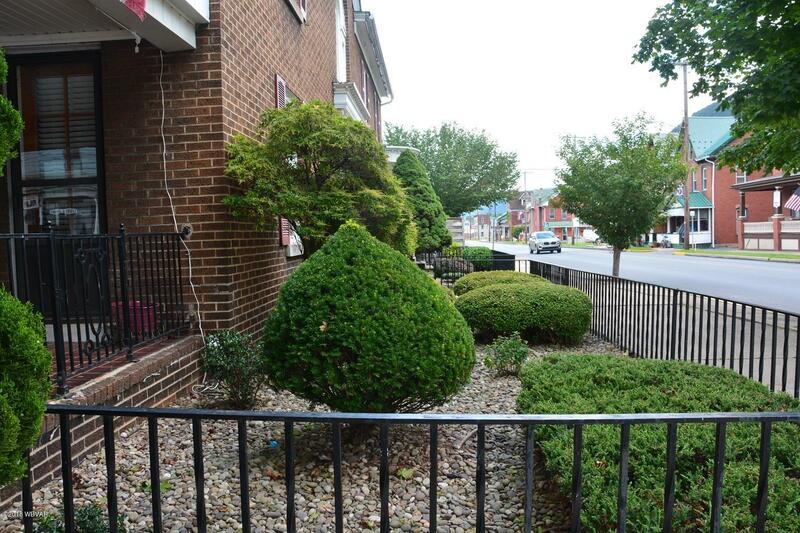 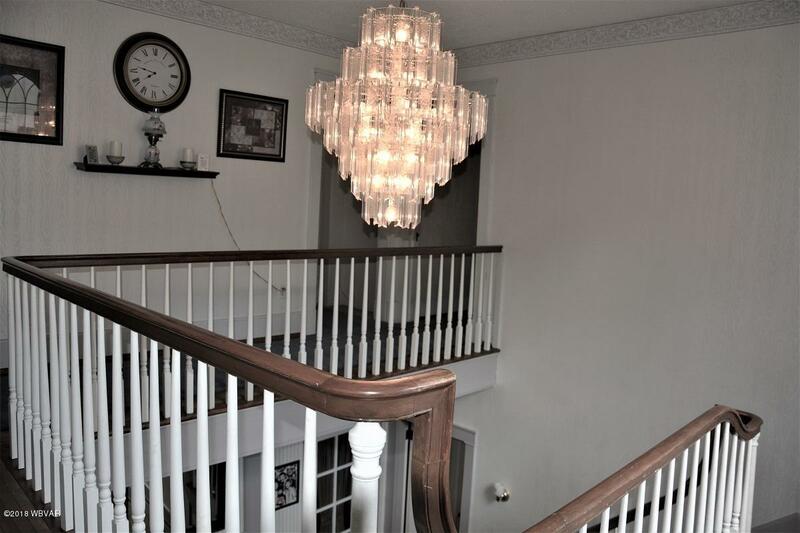 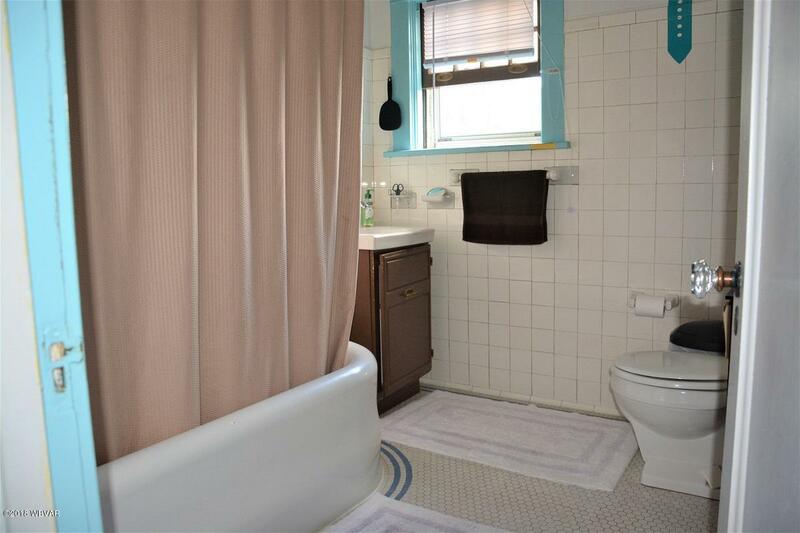 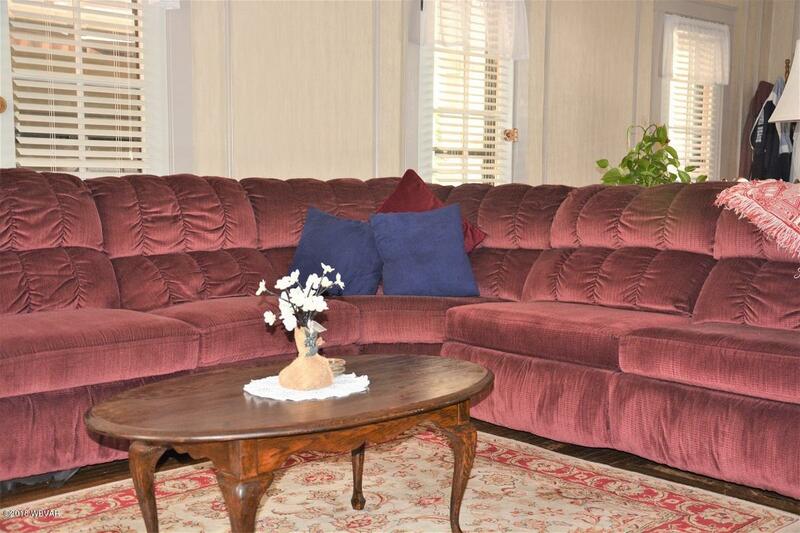 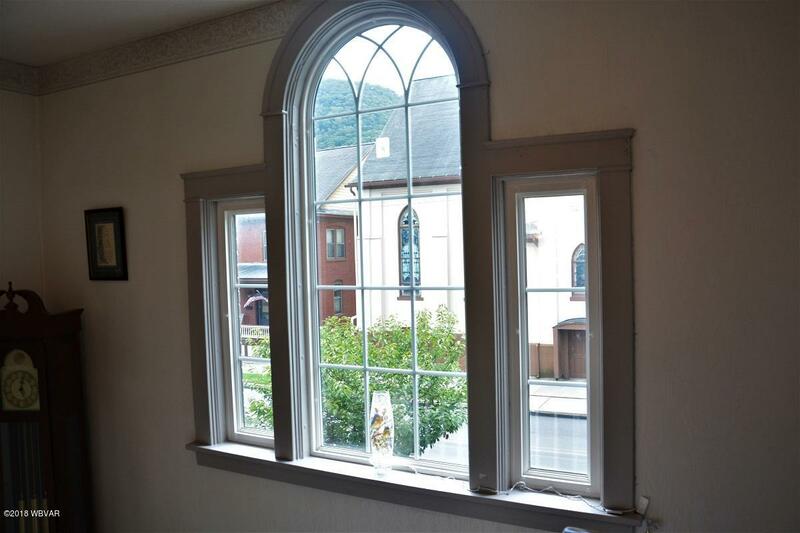 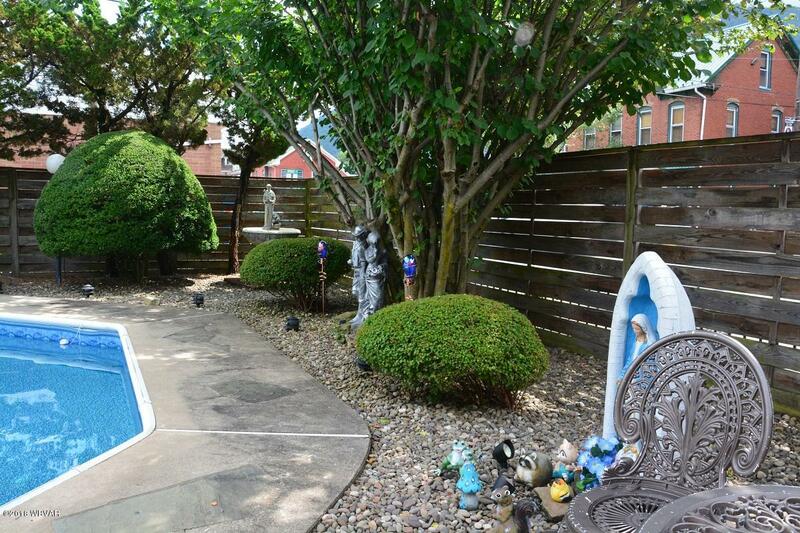 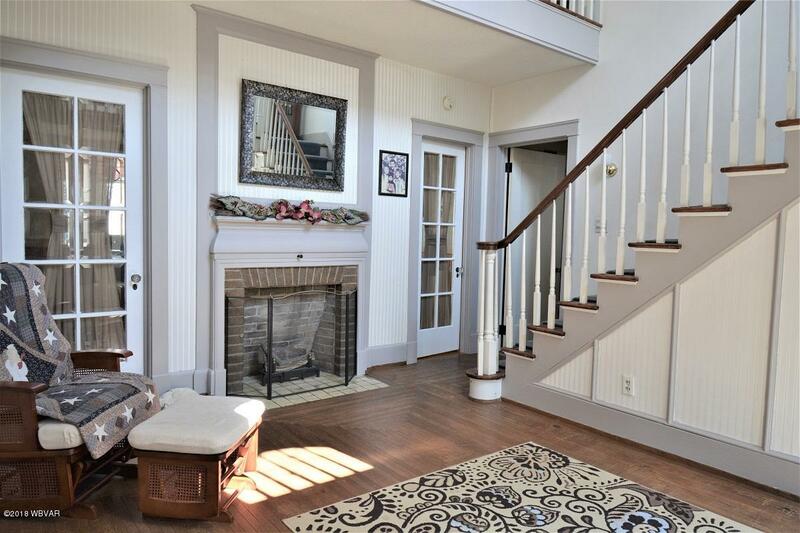 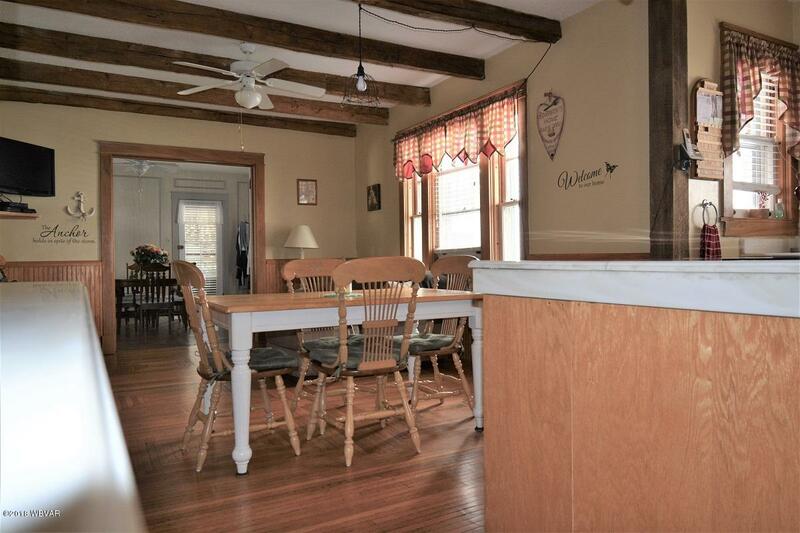 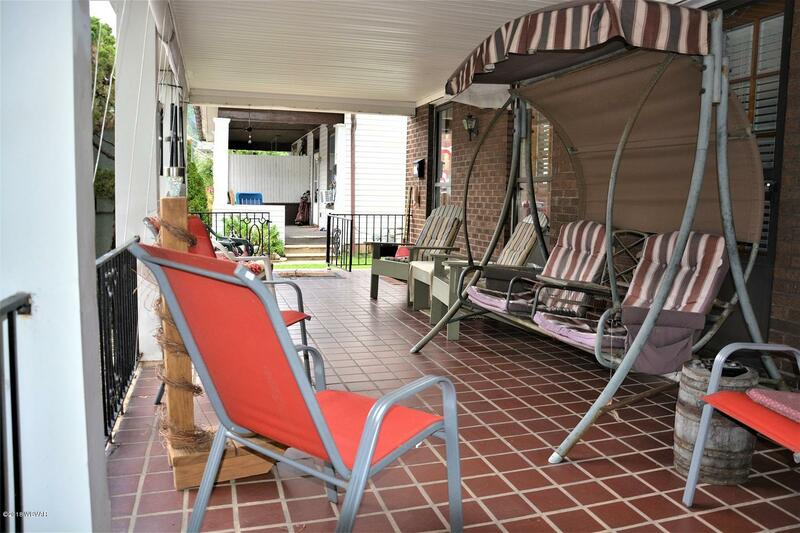 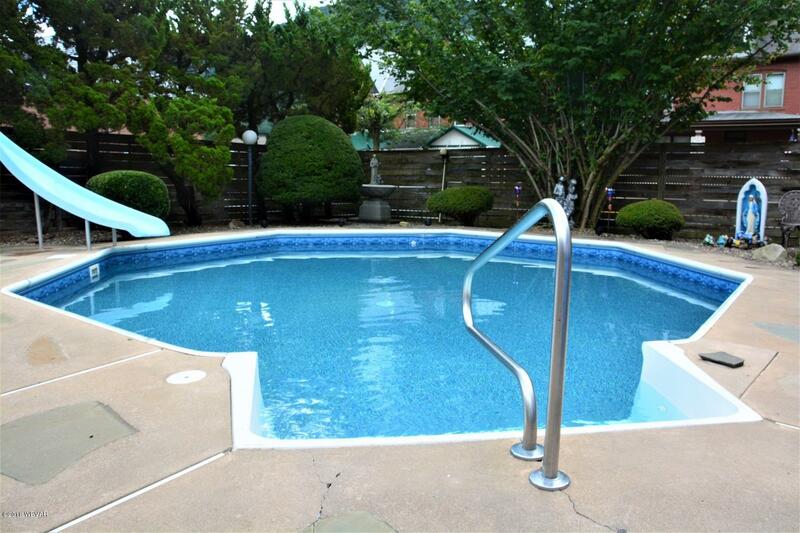 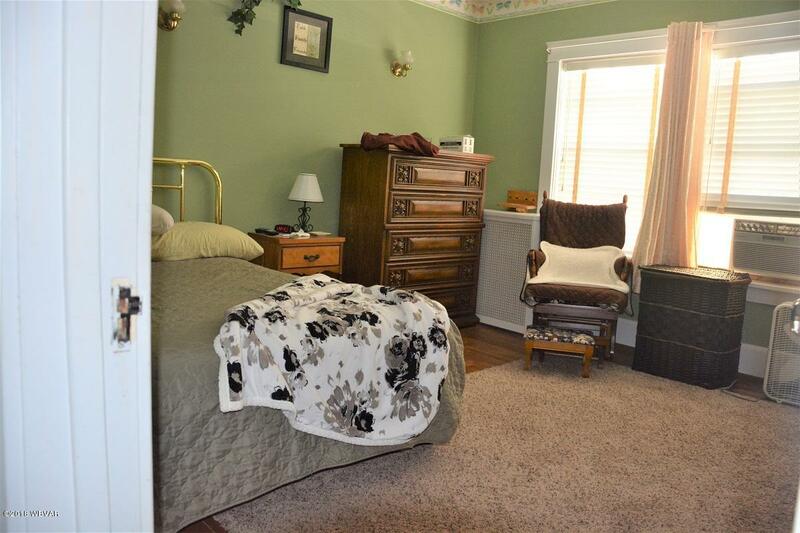 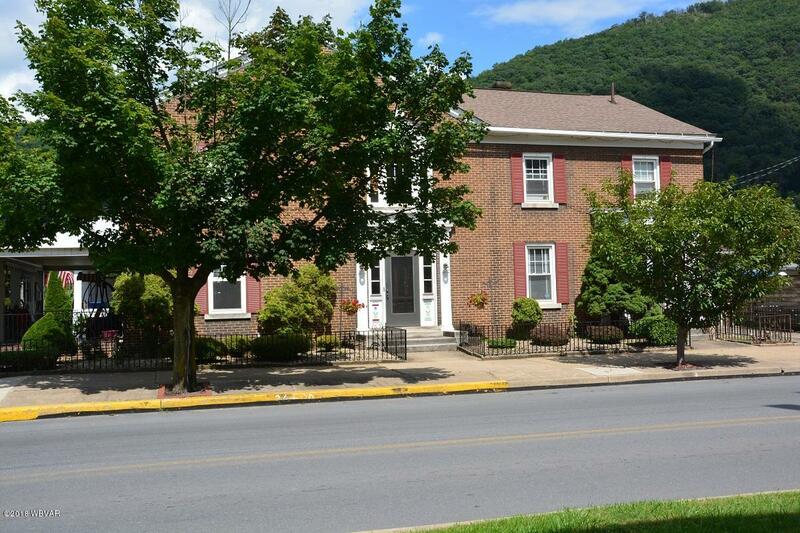 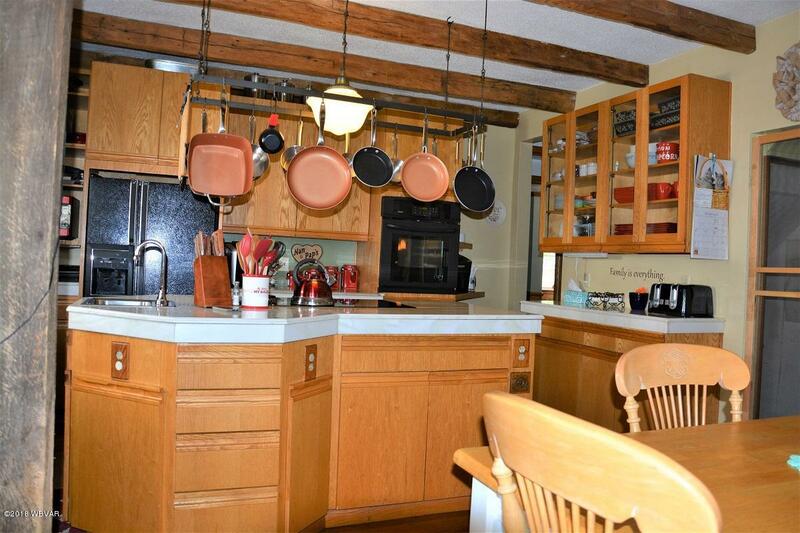 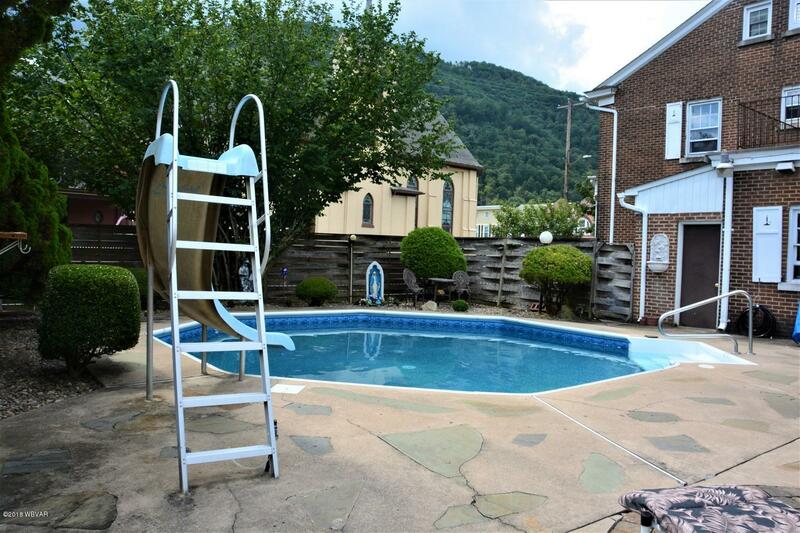 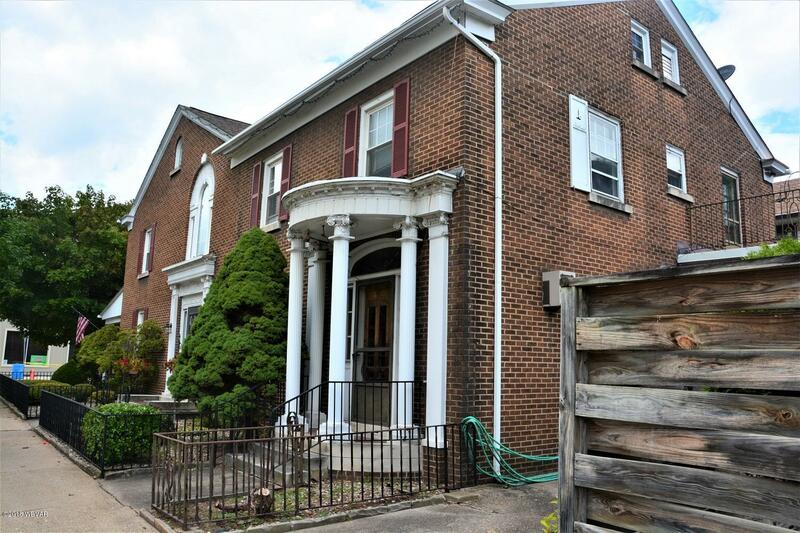 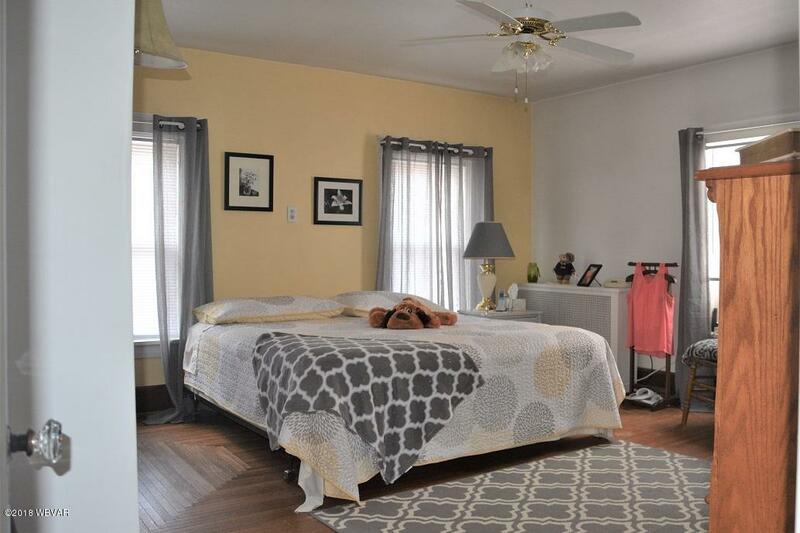 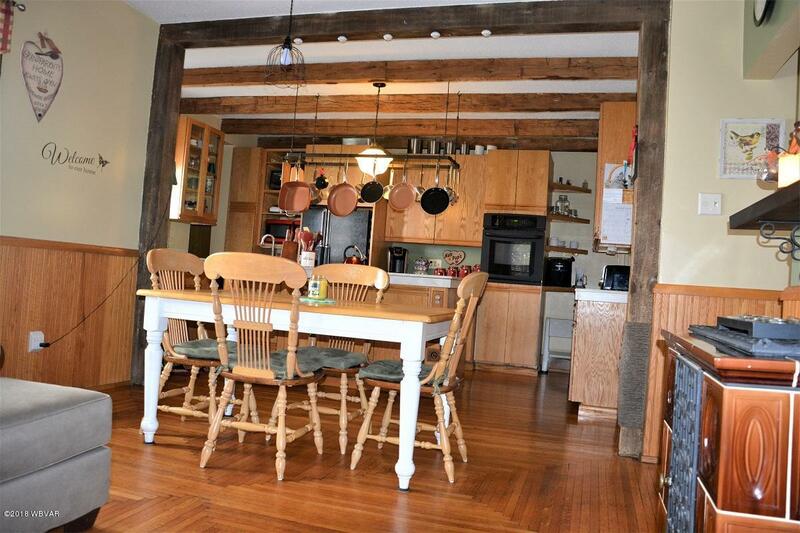 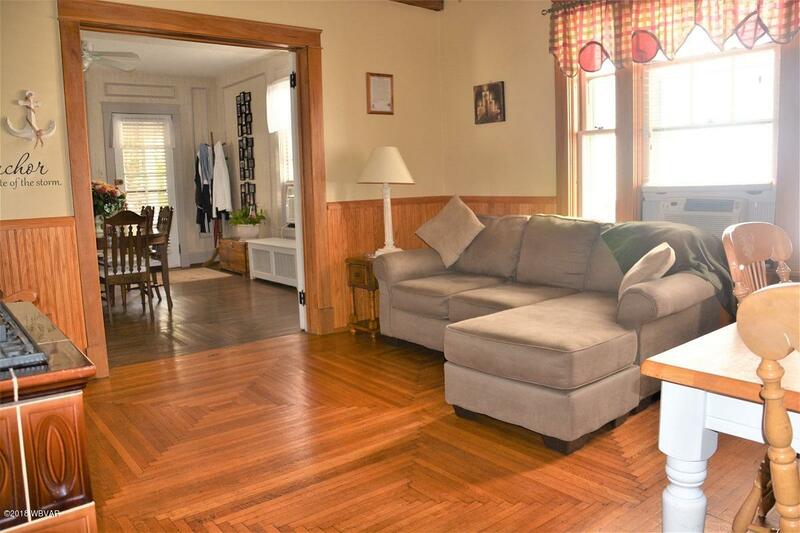 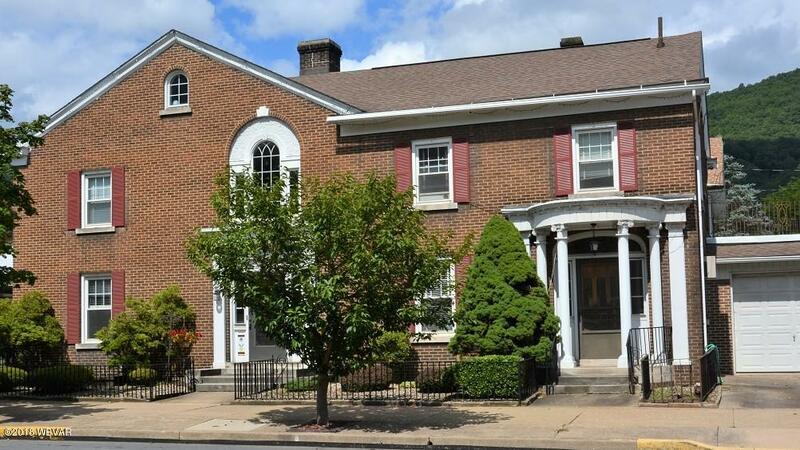 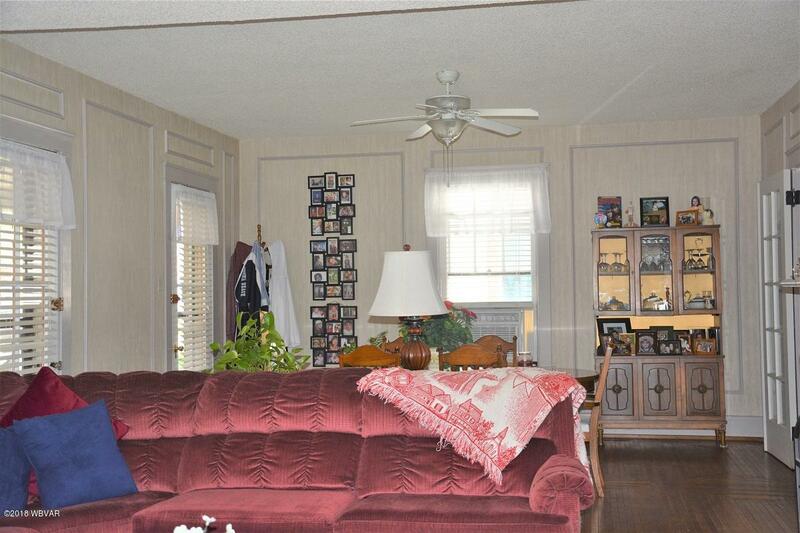 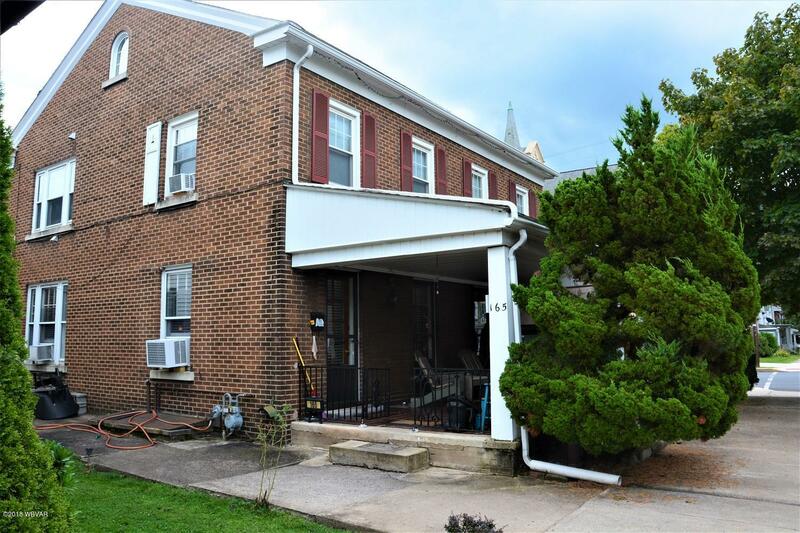 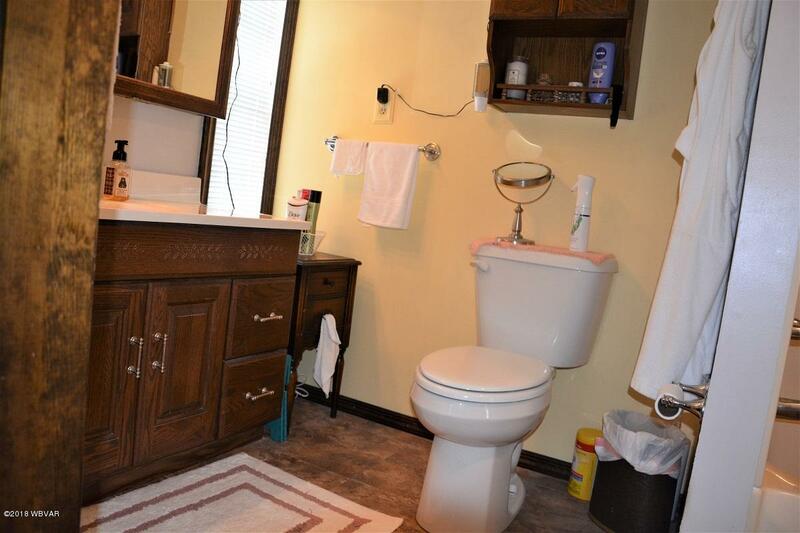 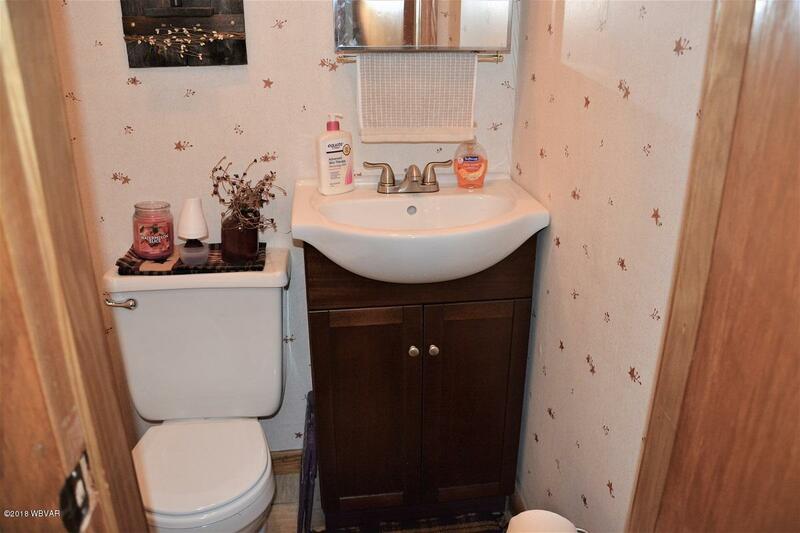 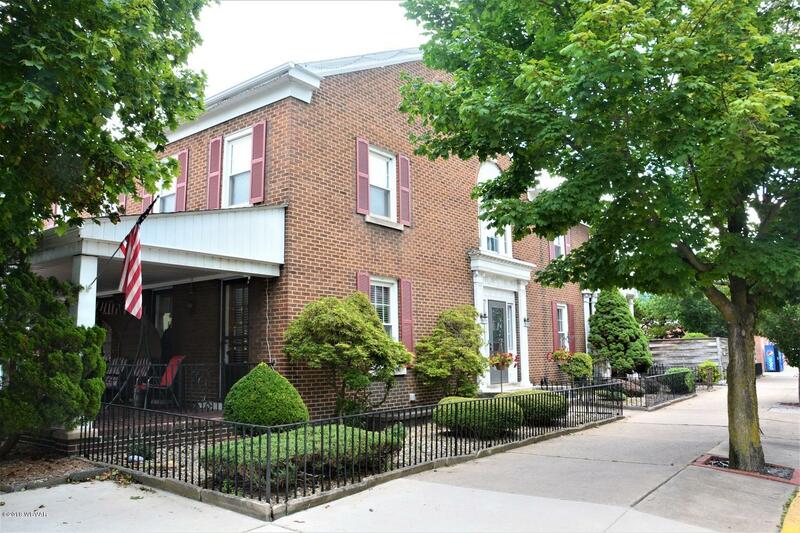 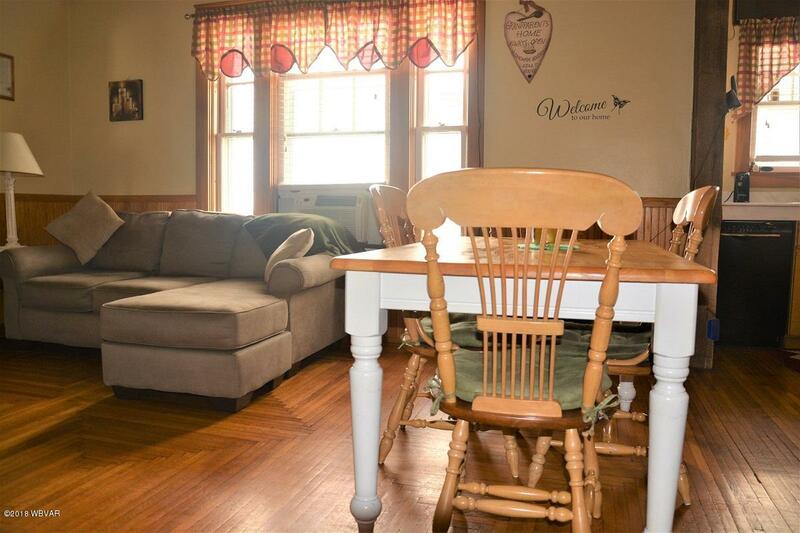 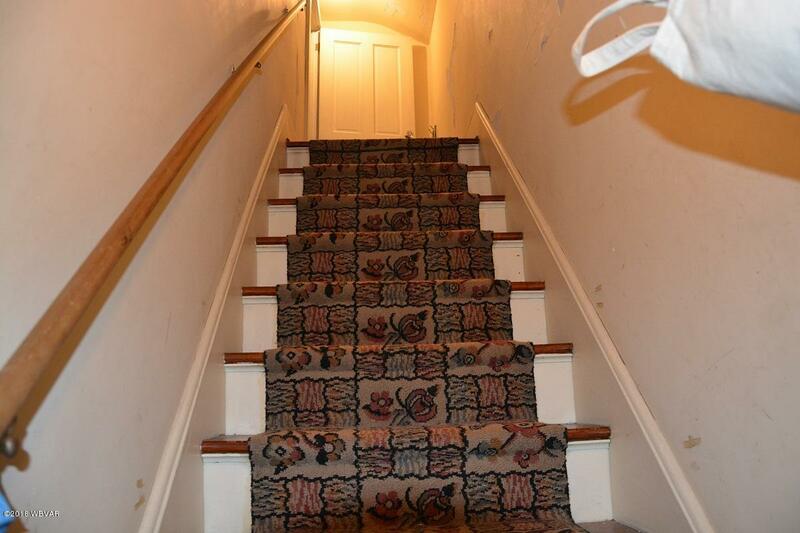 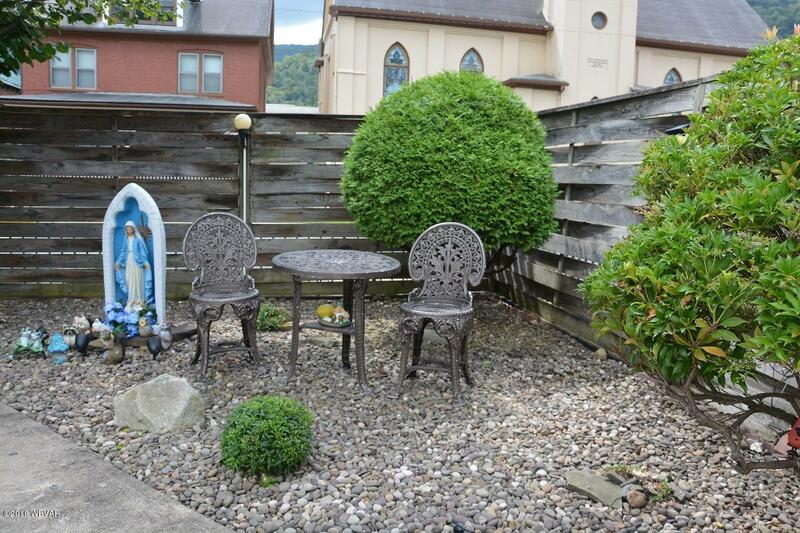 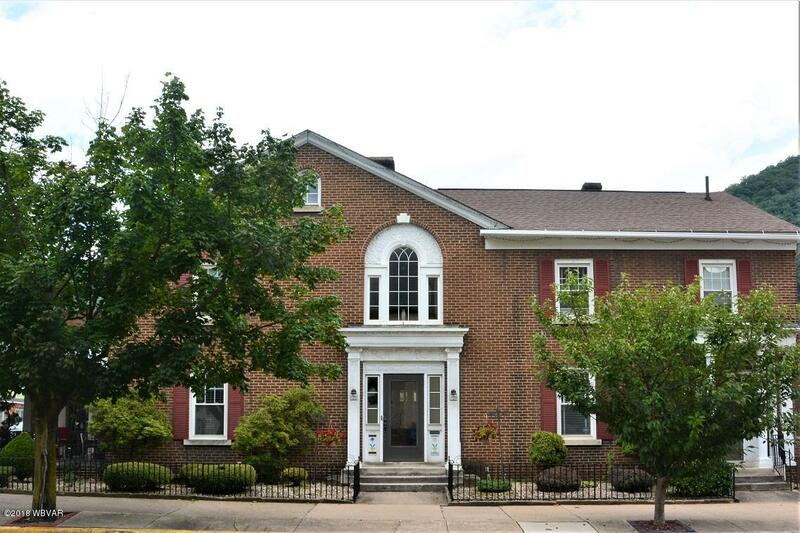 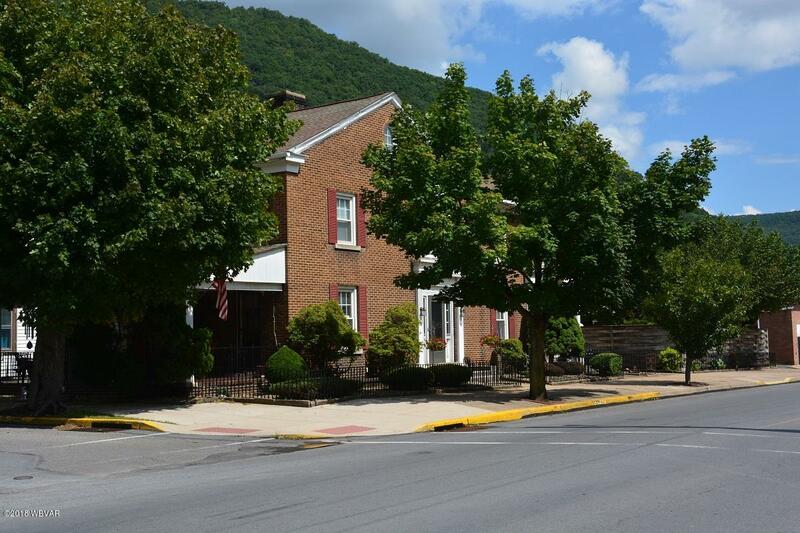 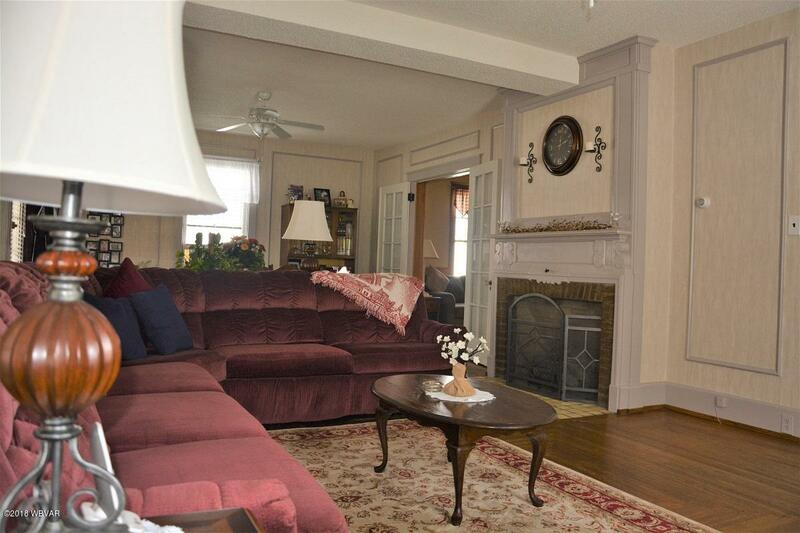 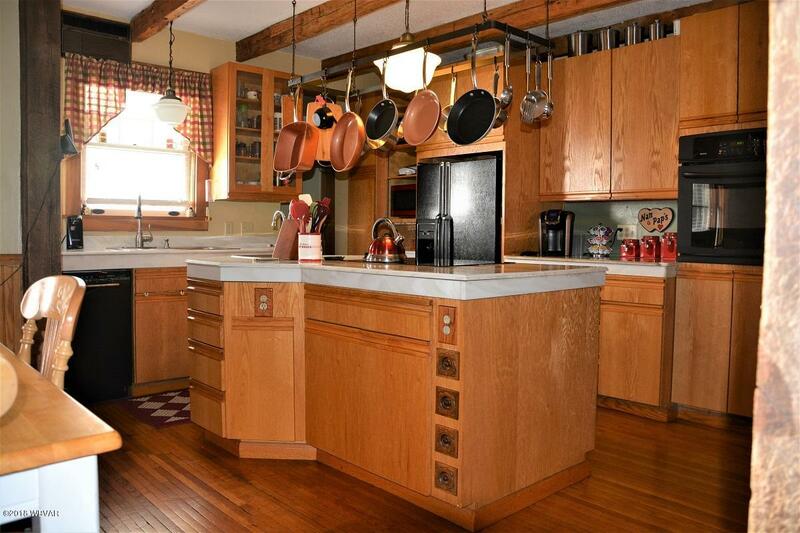 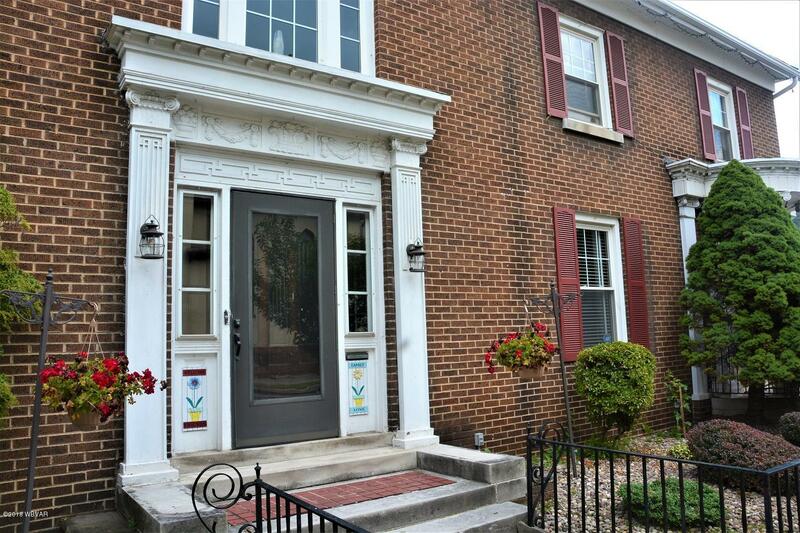 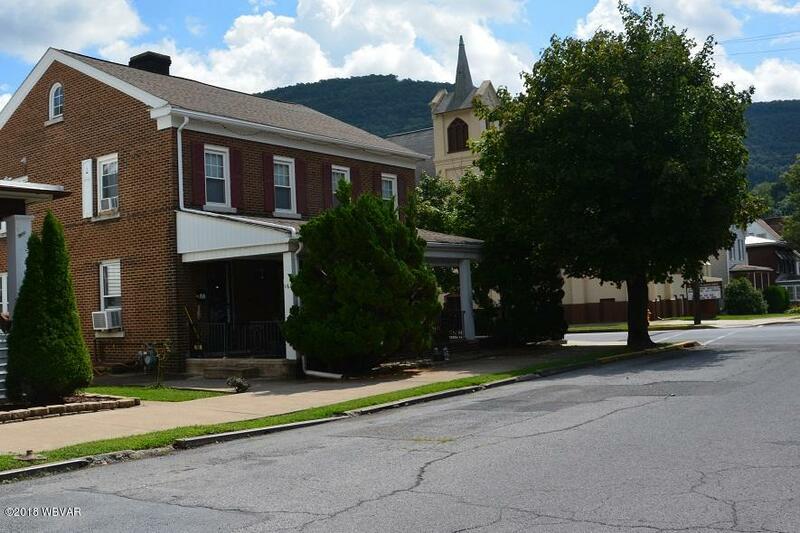 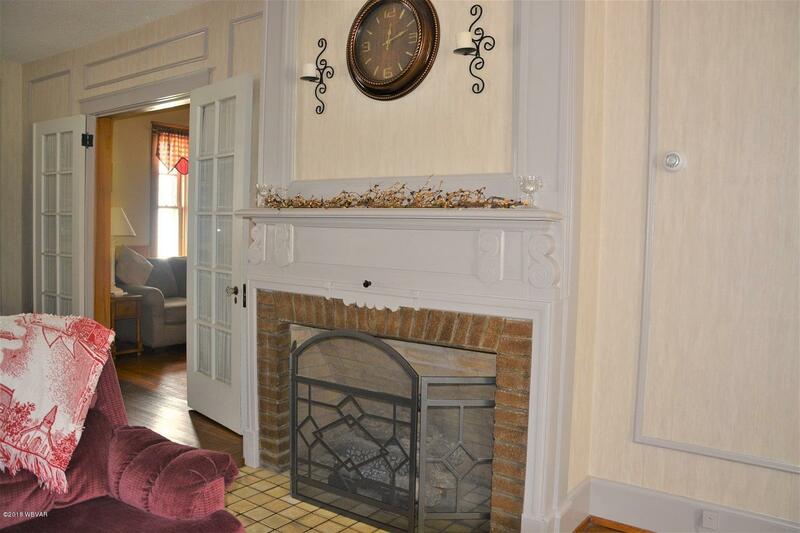 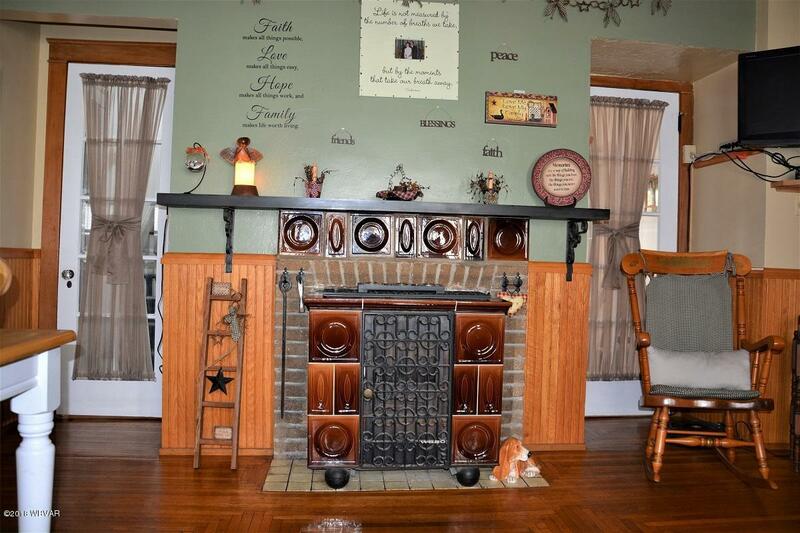 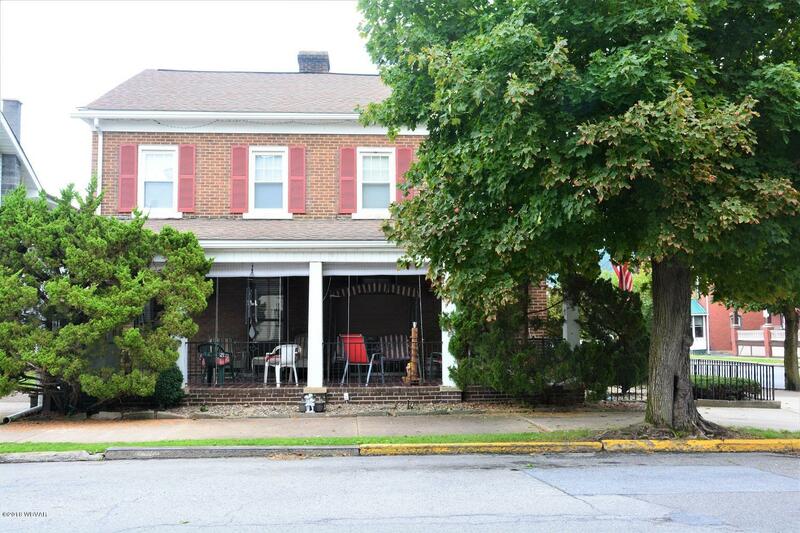 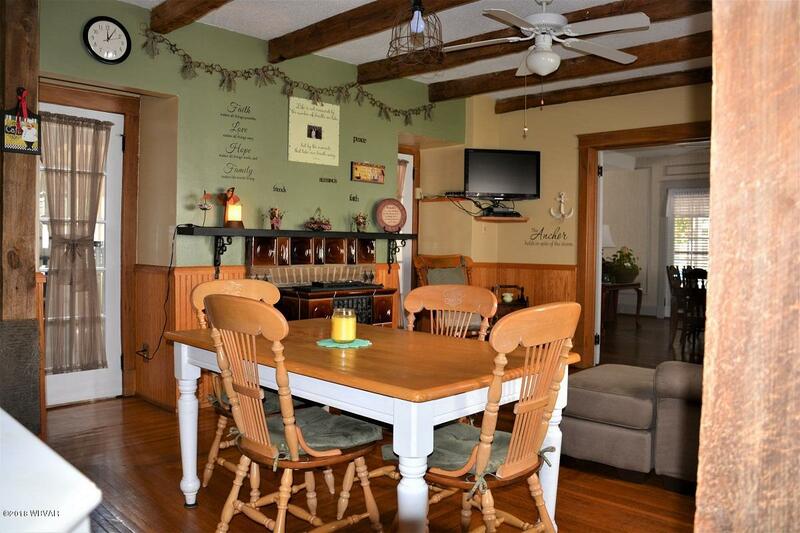 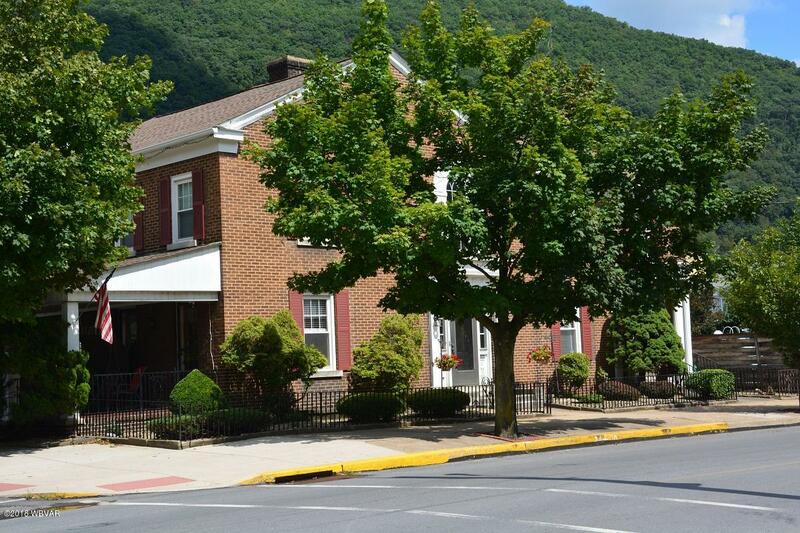 Beautiful, large home in Renovo with 6 bedrooms and 2.5 bathrooms. 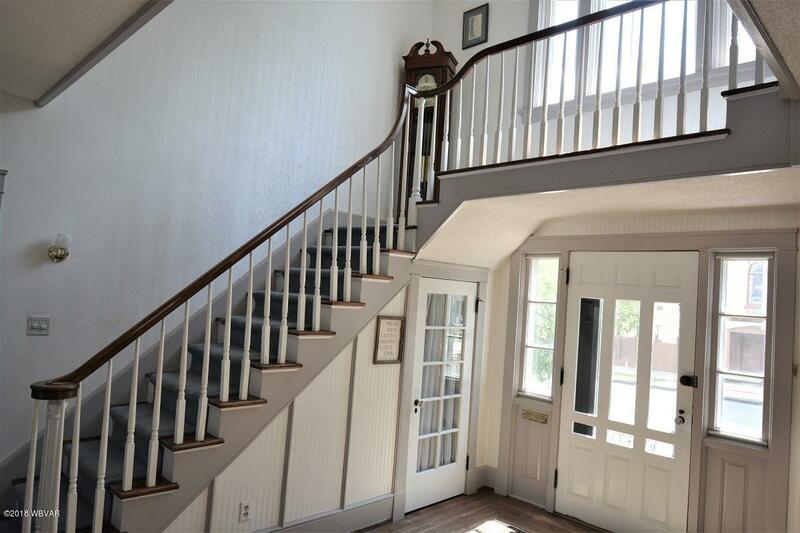 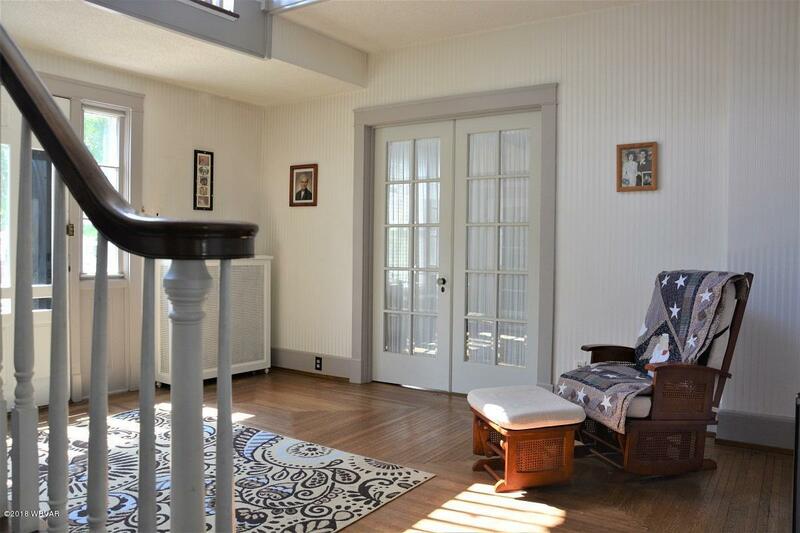 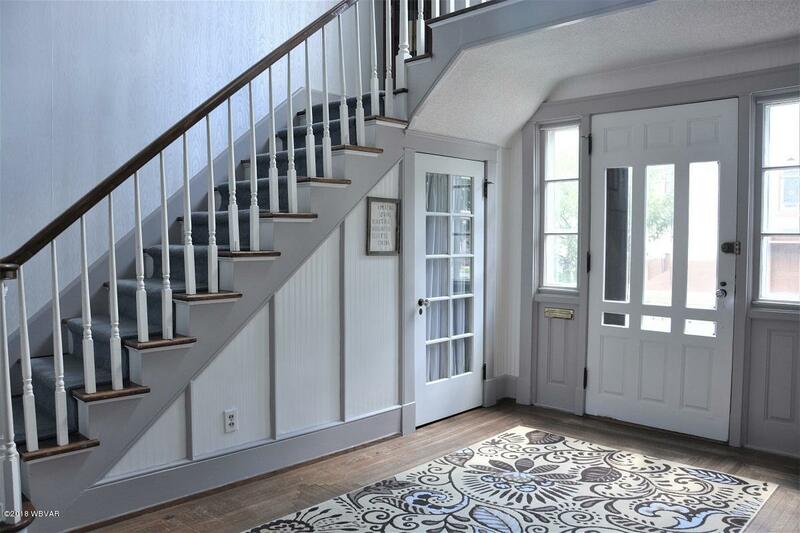 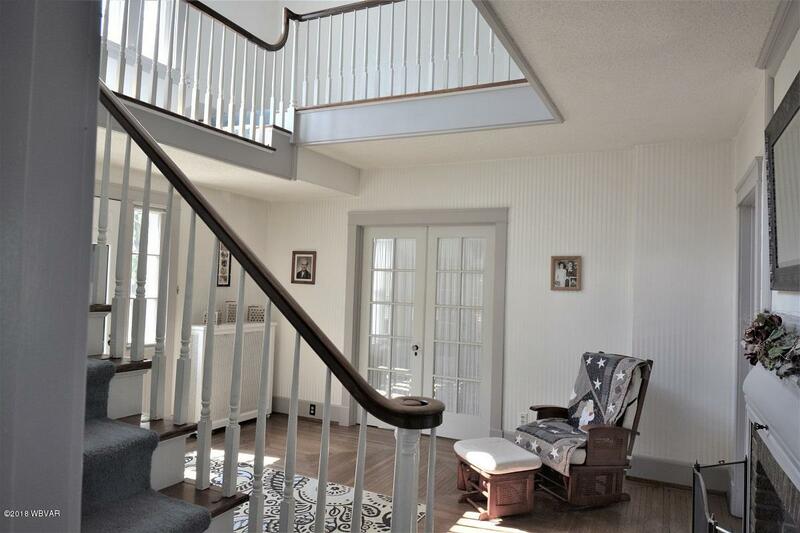 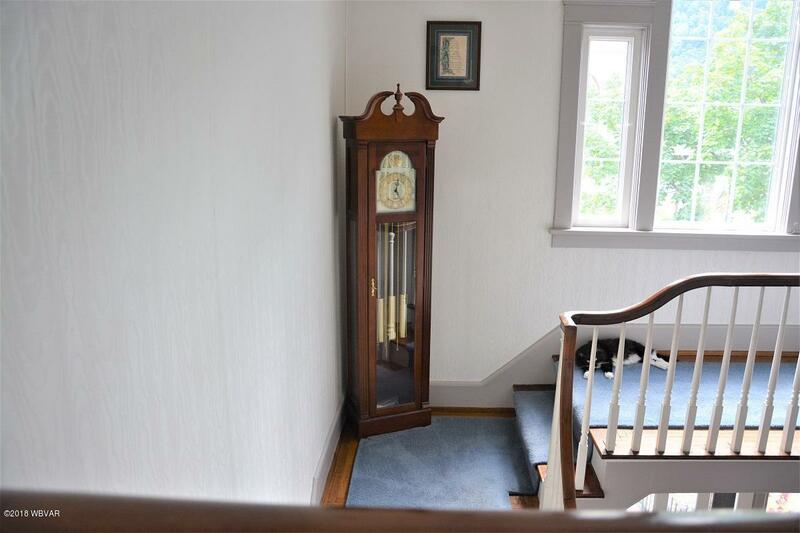 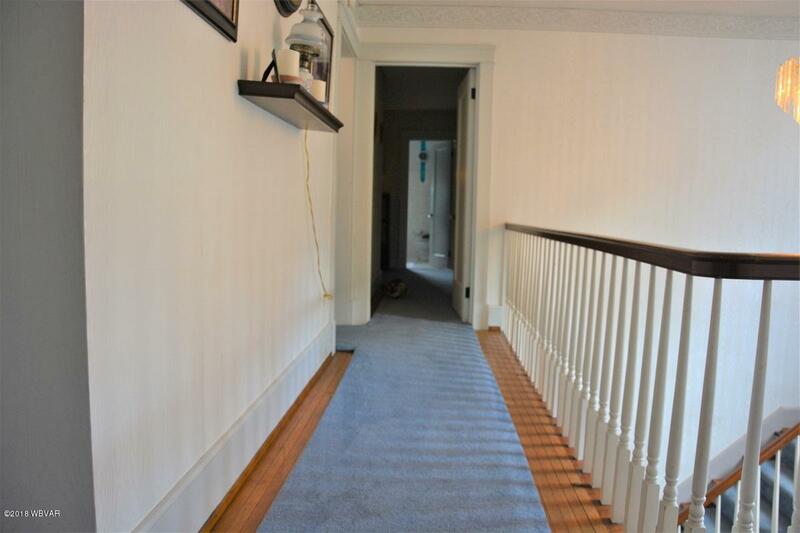 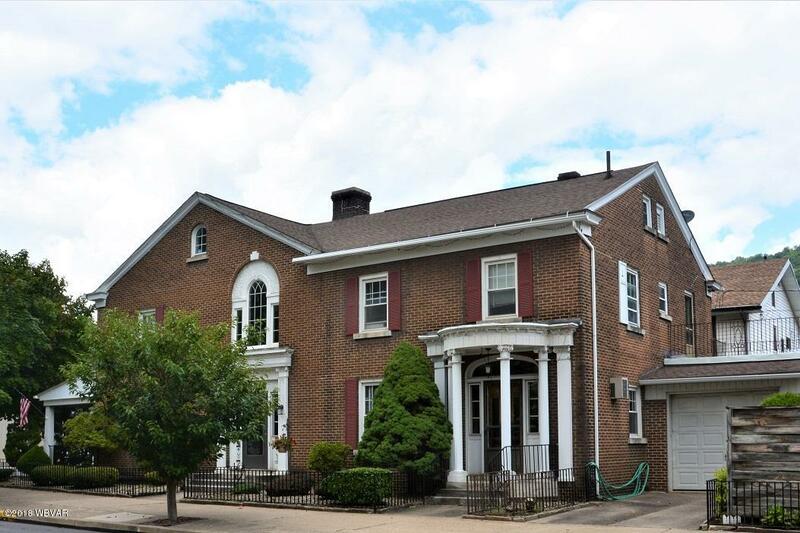 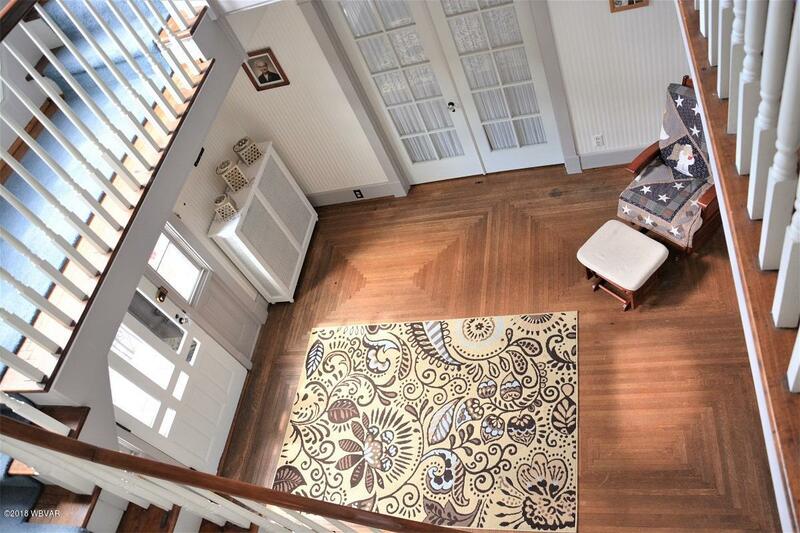 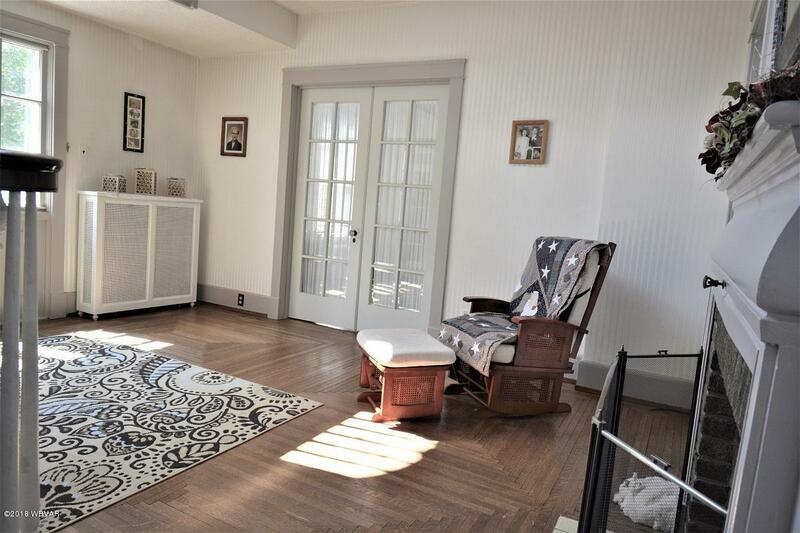 This turn-of-the century Federal style home also features an in-ground pool, inlaid hardwood floors, huge kitchen with island, granite counters, 2 gas fireplaces, a formal foyer/parlor with grand staircase and more! 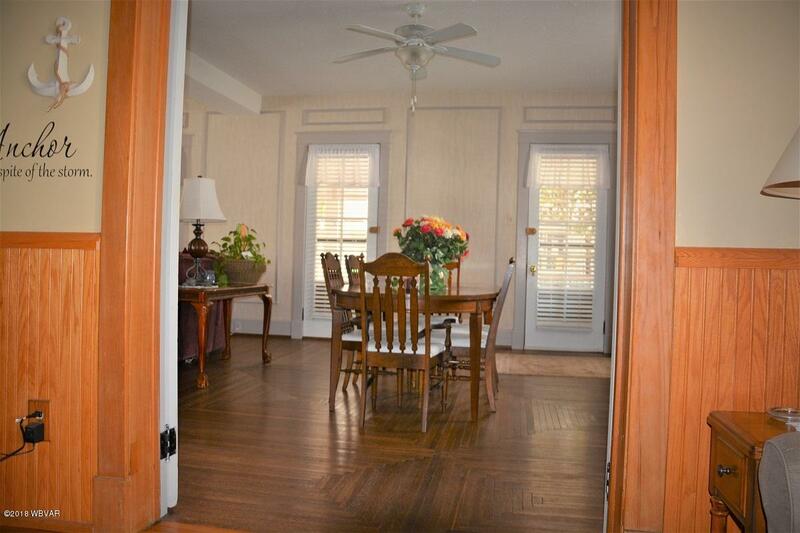 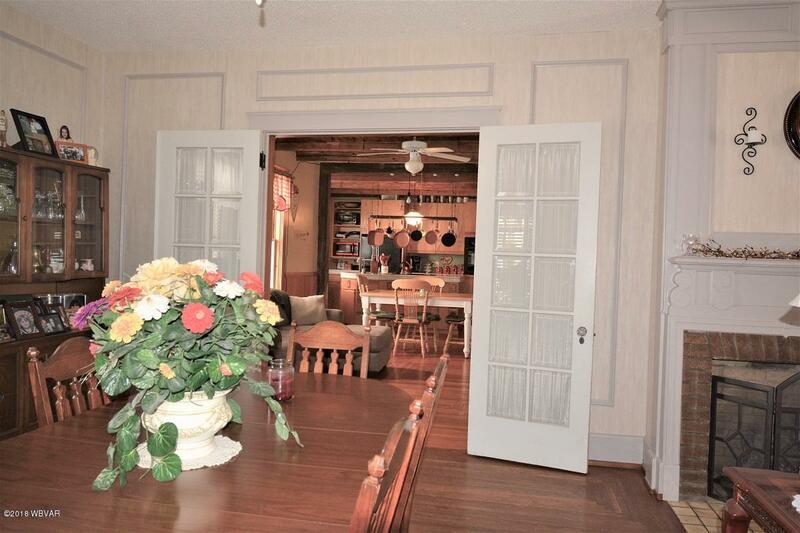 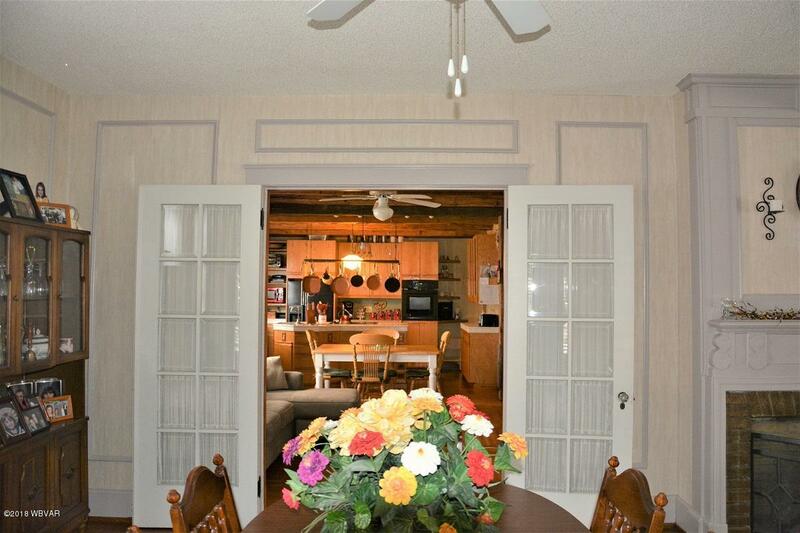 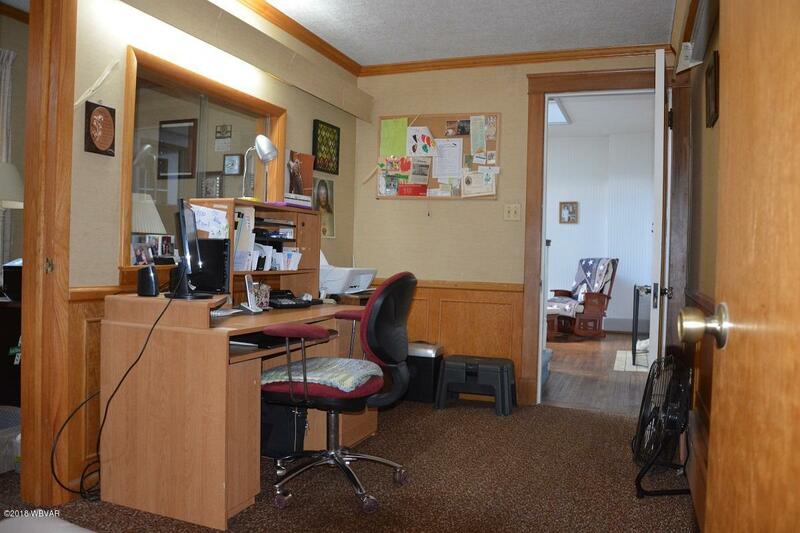 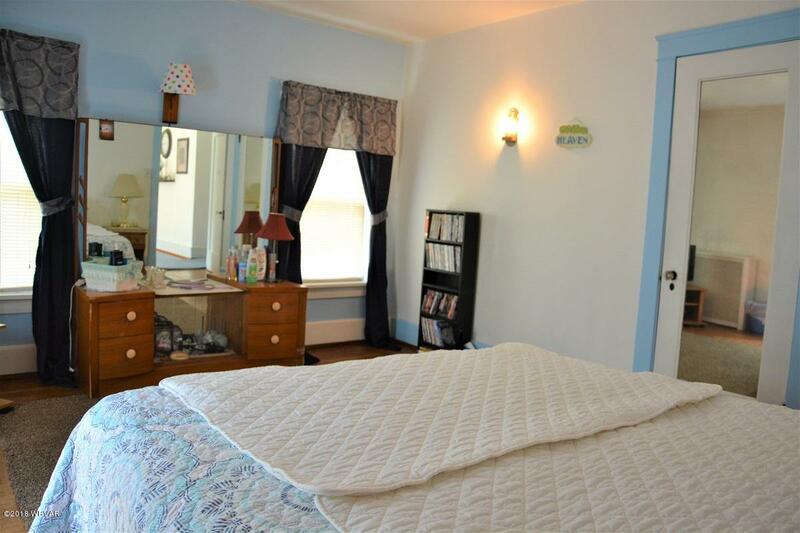 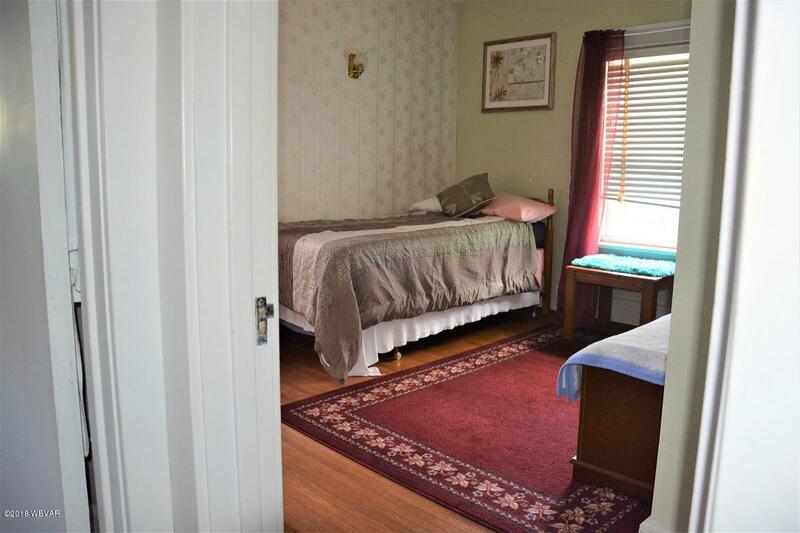 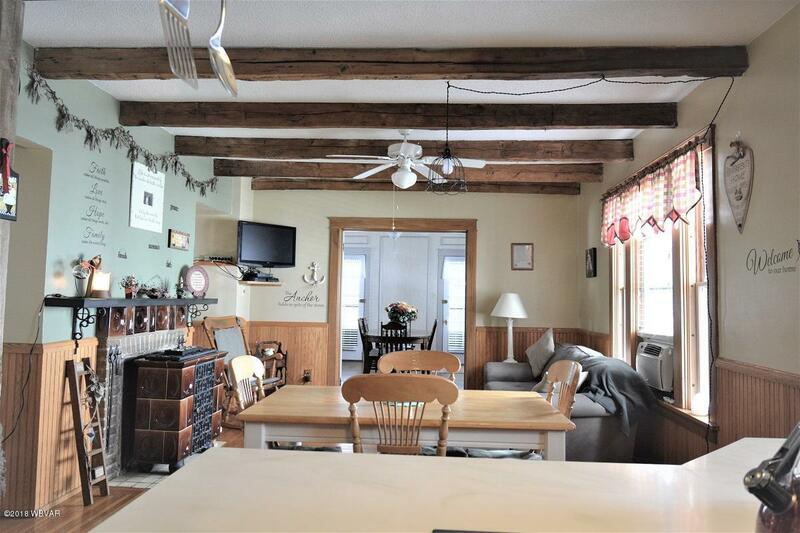 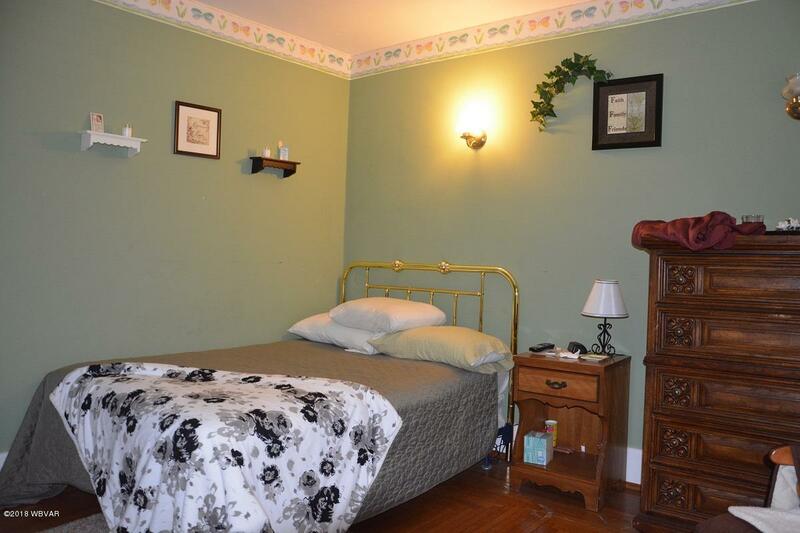 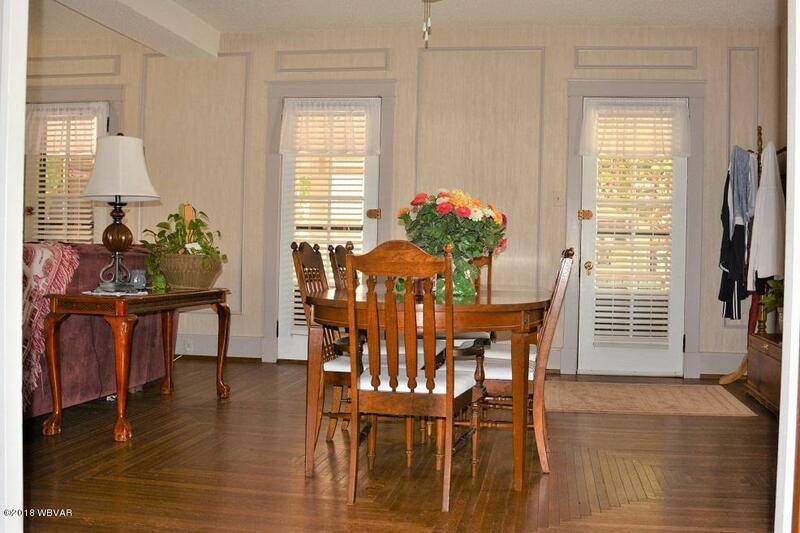 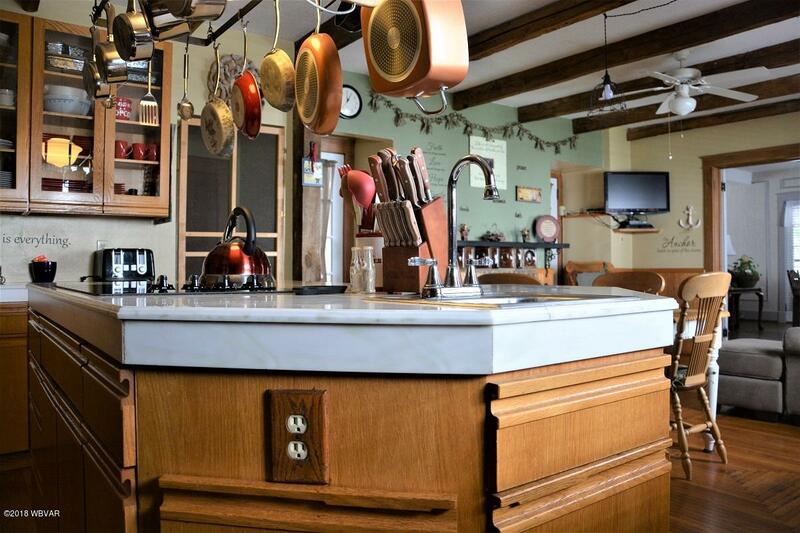 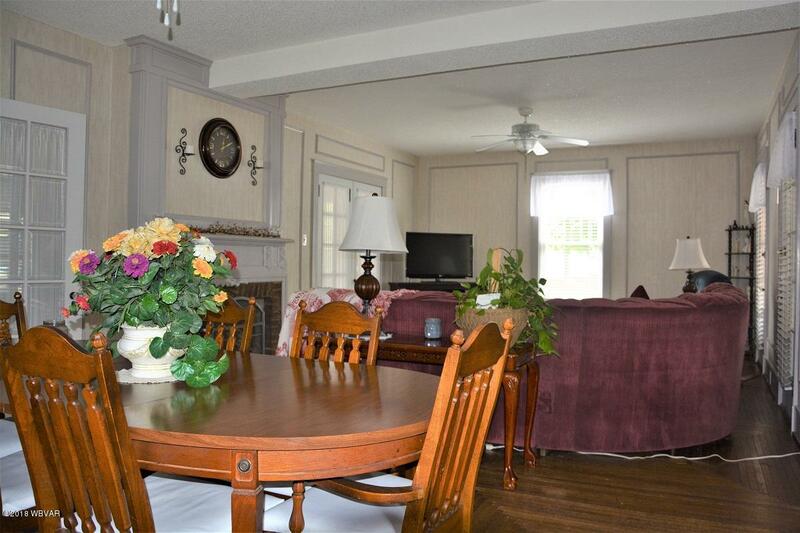 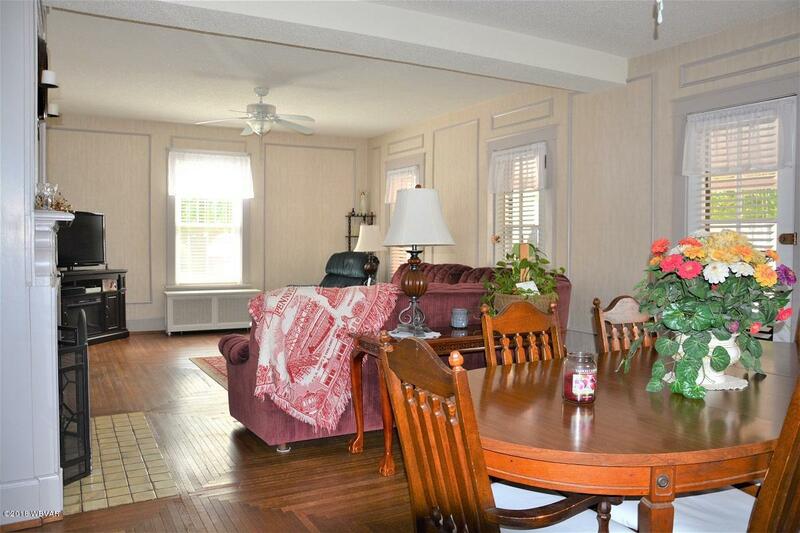 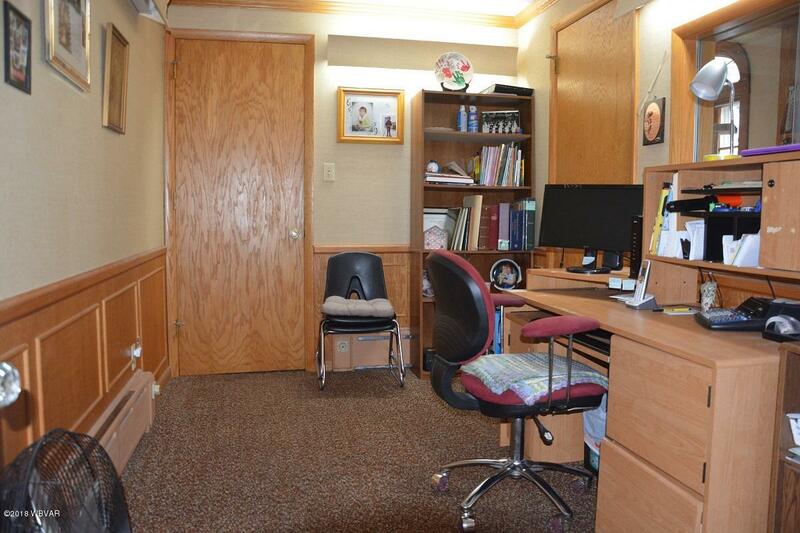 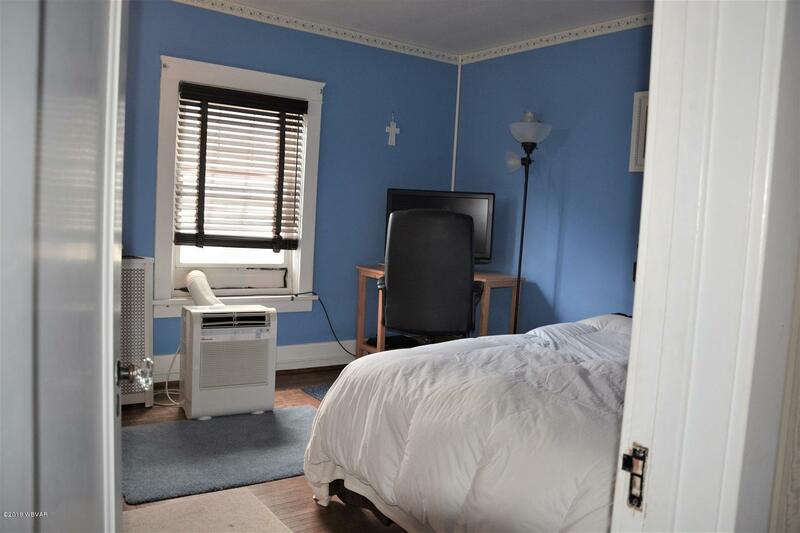 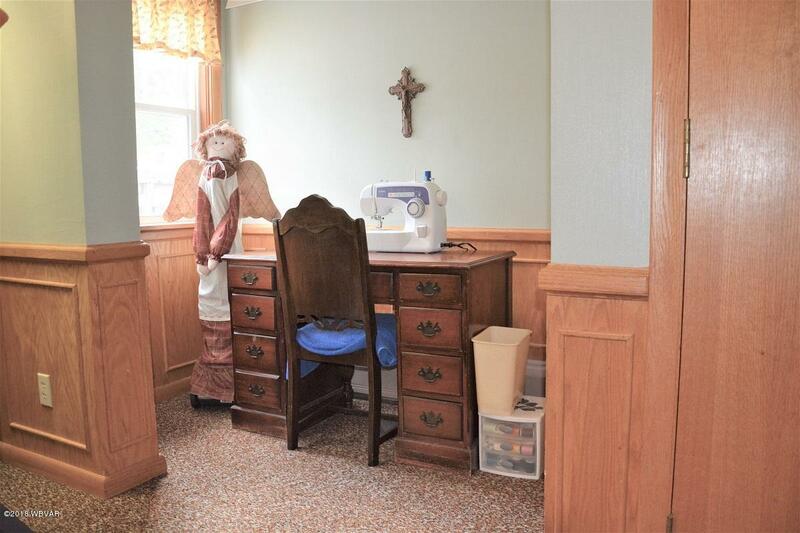 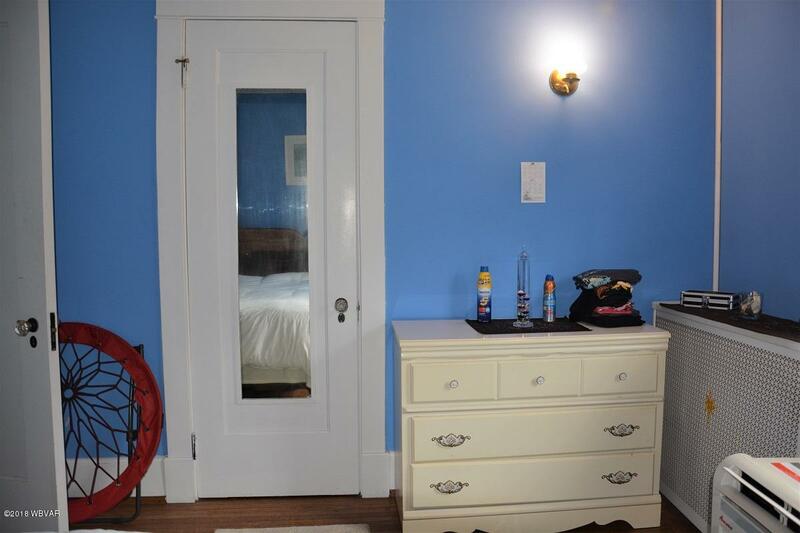 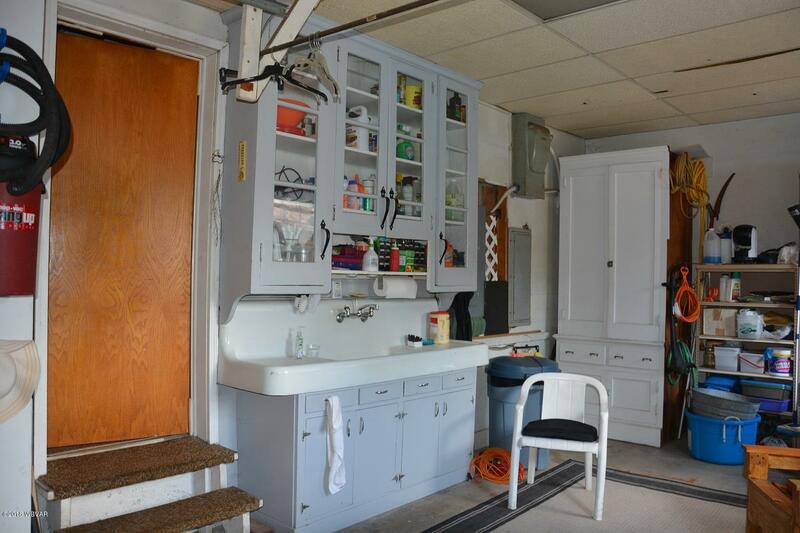 Could also be a B&B, rentals, or professional offices. 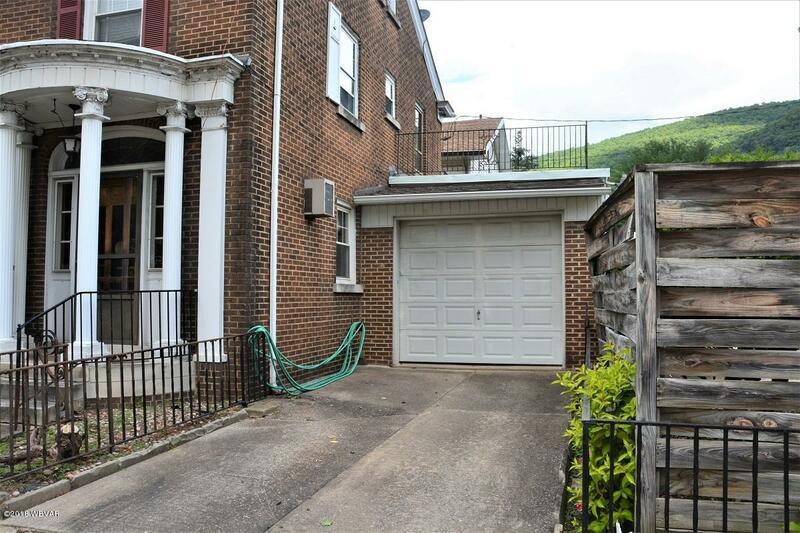 New roof was just put on the garage! 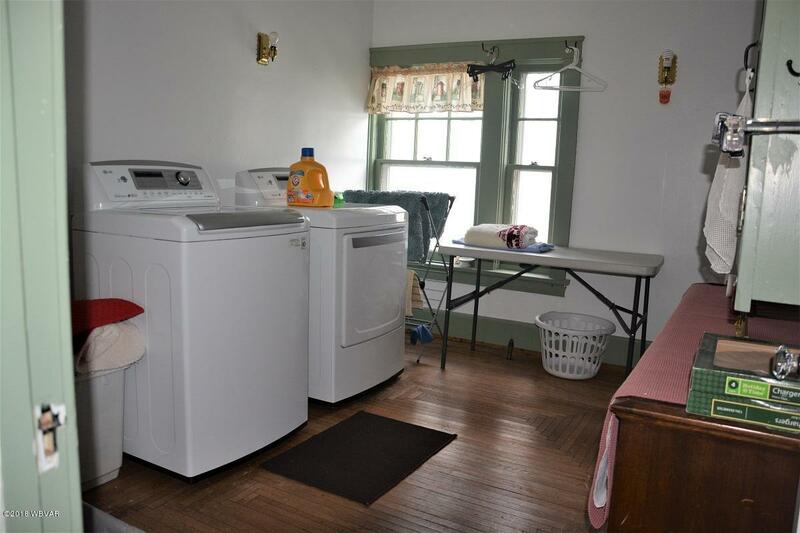 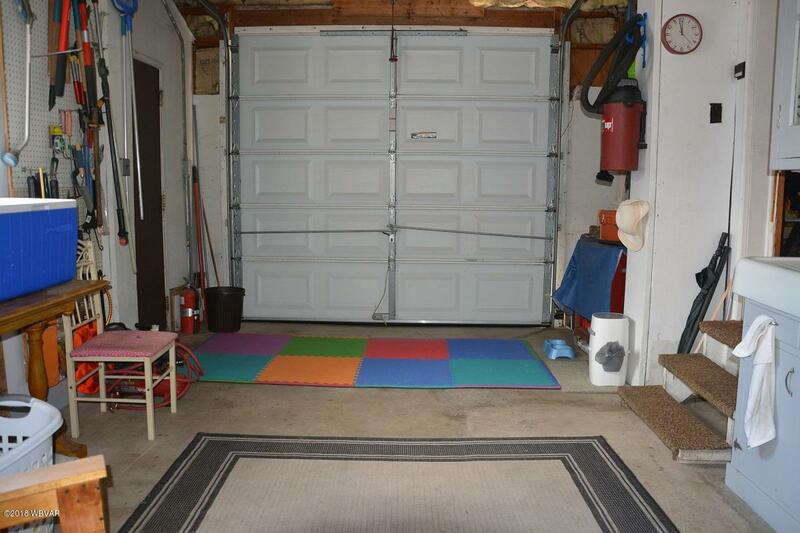 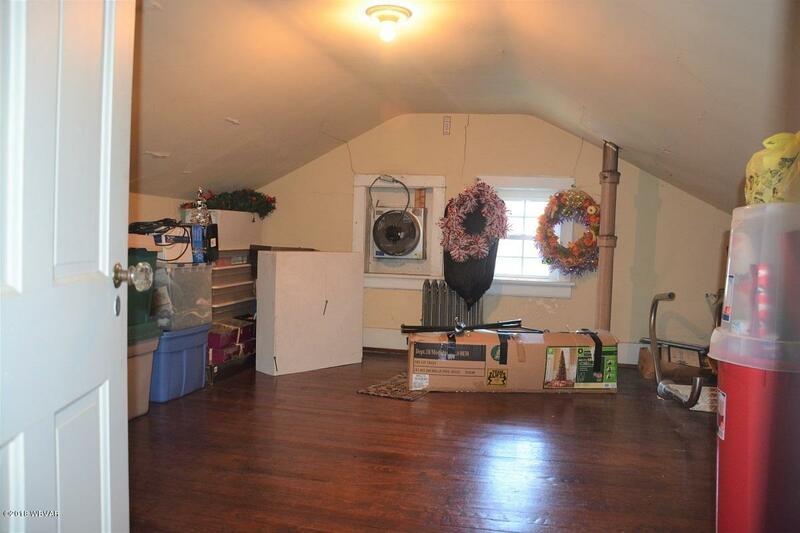 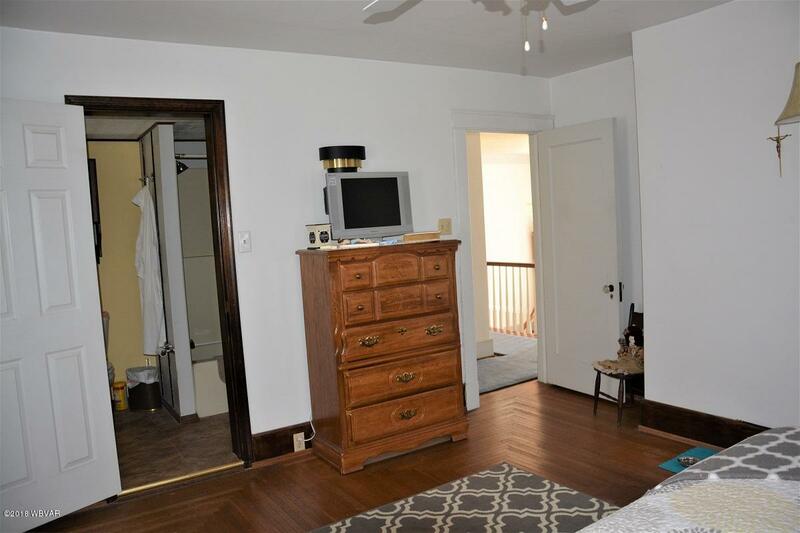 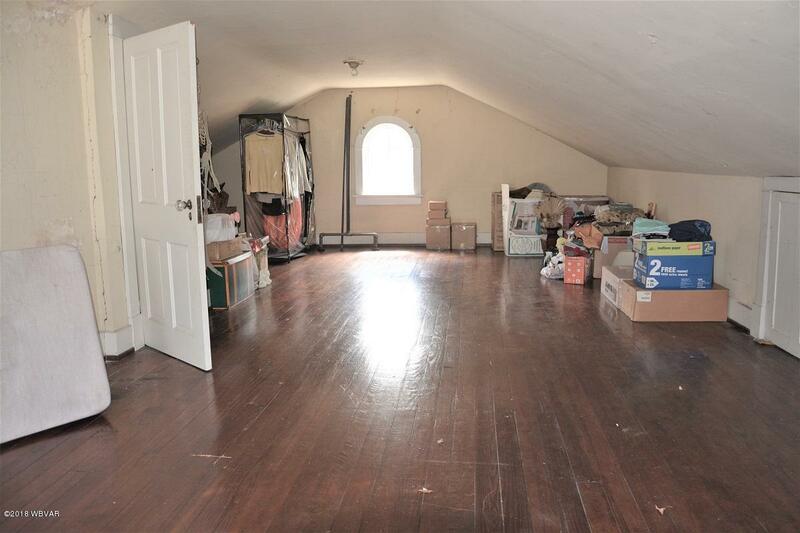 Economical natural gas heat, BRAND NEW FURNACE and a walk-up attic that could have 3rd floor bedrooms!